The Grand Prix de Monaco is without a doubt one of the most prestigious events on any gentleman’s social calendar and we can’t think of a better way to enjoy the electric atmosphere than with one of our VIP companions by your side. Monaco has no shortage of luxury hotels and epic yachts so when it comes to choosing a place to stay, the options are endless. Imagine waking up in Monaco harbour with a beautiful model by your side and hearing the sound of the Formula 1 cars whizzing by. 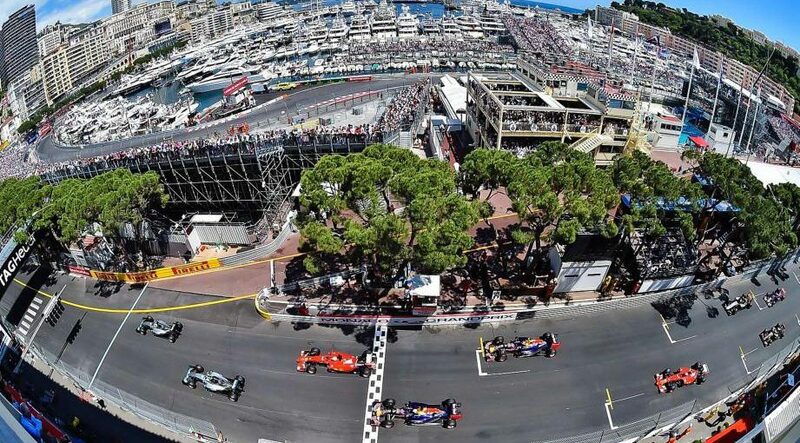 Staying in the heart of Monaco is the best option as you don’t have to organise transfers to take you back to your hotel and you can spend more time experiencing what the Grand Prix de Monaco has to offer. When visiting the Grand Prix de Monaco, planning your viewpoint right down to the last detail is essential. Due to the positioning of the race, there are many fabulous places to watch it from including the many grandstands, your hotel terrace or even a yacht. But which one will allow you to experience the race to the full? As a visitor, you want to seek out the best atmosphere as well as the best view of the action. Casino Square is a popular spectator area for Formula 1 fans and here you will find Tribune B, one of the most sought-after viewing grandstands. 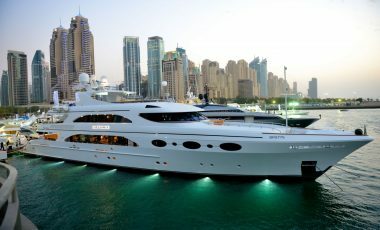 Monaco is a playground for the rich and famous so if you have any spare time after watching the race, it is imperative that you squeeze in as much luxury as you can into your trip. Indulge in the casino and experience the sublime pop up bars that run along the circuit each night. Here at Top Companions, we specialise in steamy encounters and we can make them happen all over the world. 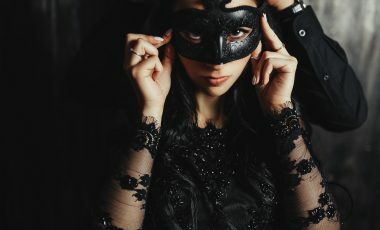 We know that you want to experience the thrill of an exciting event with a striking lady by your side and we can not only help you find the perfect companion but we can also give you advice on the best hotels to stay in and even book them for you. Whatever you wish for, it is our command. We have a host of stunning VIP companions who can’t wait to accompany you to the Grand Prix de Monaco. Get in touch to plan a sensual encounter in one of Europe’s most elite cities.